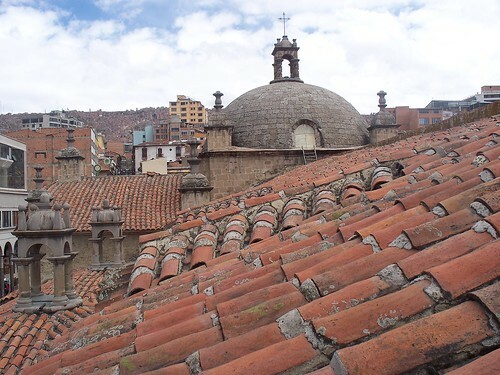 From backpackers to luxury travellers, Bolivia has something on offer for everyone. It’s rich in history, culture and nature and has many different kinds of activities to offer. The climate is varied in different places, so people with different preferences can all enjoy Bolivia at the same time. The country has some of the cheapest travel insurance, cheapest transport and cheapest lodging available. 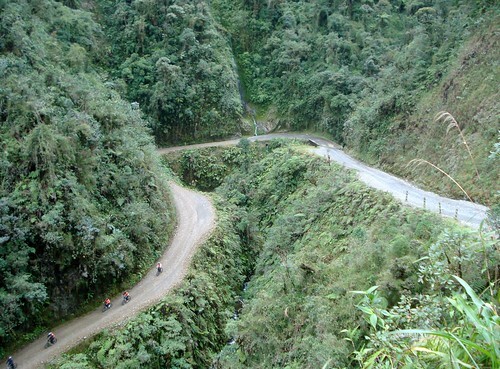 One of the main attractions of Bolivia is the rainforest. It is one of the few South American countries which still boasts of a lush cover of the rainforest and there are many tours that take people into the forest to experience the different flora and fauna. They even provide activities such as piranha fishing and making jewellery from nuts and seeds. Experiencing the Amazon from Bolivia can also prove much cheaper than from the more popular Brazil. There are also other places in Bolivia that are worth a visit for their natural pleasantness. Parque Nacional Madidi houses some of the most diverse plant and animal life and covers around nineteen thousand acres. Reserva nacional de fauna andina Eduardo Avaroa is another natural reserve that boasts of a variety of rare birds and animals. Salar de Uyuni is the largest salt lake in the world and is the most unique attraction of the country. Bolivia has a rich history, and historical monuments to enjoy. For history and architecture buffs, this country is a true treasure. Tiwanaku is one such place, settled around 1500 years ago. Many of the old buildings have been recovered and it is a delightful place to contemplate the richness of the past. For those who are more interested in Spanish architecture and culture, Potosi is a good choice. With a history of silver mining, this city was a major settlement during the Spanish colonisation and can boast a rich history of its own. Activities in Bolivia can be varied according to individual interests. For those interested in history, there is the Inca Trail, which goes from Cordillera to the Yungas. There are opportunities for skiing at Chacaltaya, though this might not last for long. Other activities include trekking in the lush greenery of the countryside, biking one’s way through the mountains, mountaineering and boating. For tourists interested in shopping, Bolivia offers inexpensive goods and it is a delight to shop here, as long as one is assured that they can easily carry the stuff home. It is a good idea to buy handmade items or silver jewellery. There is also a brisk trade in Andean festival masks and Andean textiles. The best place to shop is the capital, but there are also other cities that offer excellent bargains. A must visit place for shoppers is the Witch’s market in La Paz, where all kinds of spices, charms, amulets and potions are sold. For people interested in food tourism, Bolivia has a distinct cuisine with a mixture of Spanish cuisine with traditional Indigenous Aymara/Inca ingredients. The Bolivians actually have a 3 hour lunch break and love their leisurely lunch. Some popular Bolivian dishes are Pique a lo Macho, Cuy, Sopa da Mani and Ajilisa. These dishes usually have rice, potatoes, corn, meat and chicken as main ingredients. Visiting Bolivia is an all rounded experience, and it is recommended to enjoy everything on offer. Great tips. I like the point you make about Bolivia being another option for those looking for an Amazon adventure. It looks to me a bit like Peru but with an Amazonian influence. Thanks for the article.